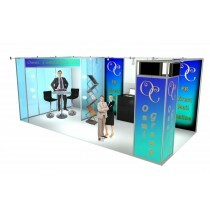 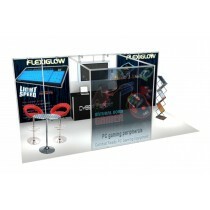 Competitive advantage exhibition stand hire at a price you can afford, Expo Direct provides a choice of quality exhibition stands. 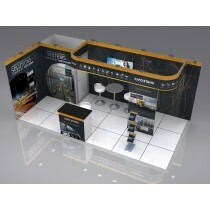 Expo Direct have an experienced team to guide you through a detailed design brief of your exhibition stand hire and deliver a unique concept that achieves your exhibition goals. 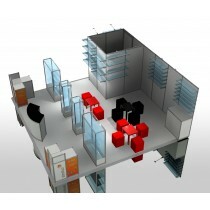 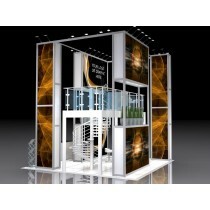 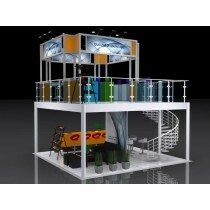 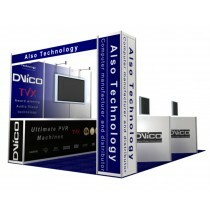 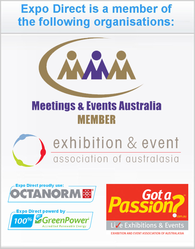 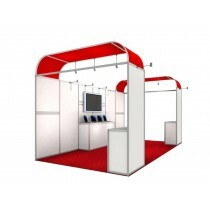 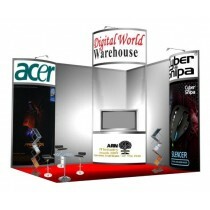 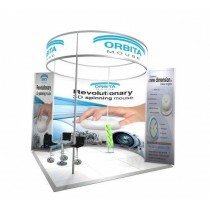 We design, project manage, build, install and service exhibition stands across Australia. 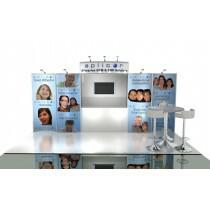 If you plan to exhibit at multiple events, Expo Direct can offer you unbeatable savings on your exhibition stand hire when reusing the same stand. 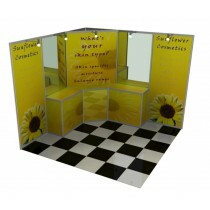 Graphics can be updated to reflect changes in your business. 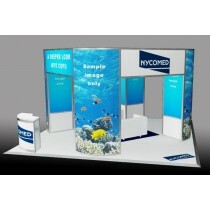 Many companies report that the increased exposure of a custom stand delivers a quicker ROI than cheaper, but less appealing stands. 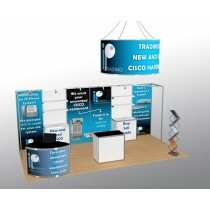 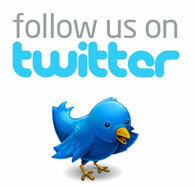 Expo Direct offers an obligation free quote so you have nothing to lose.